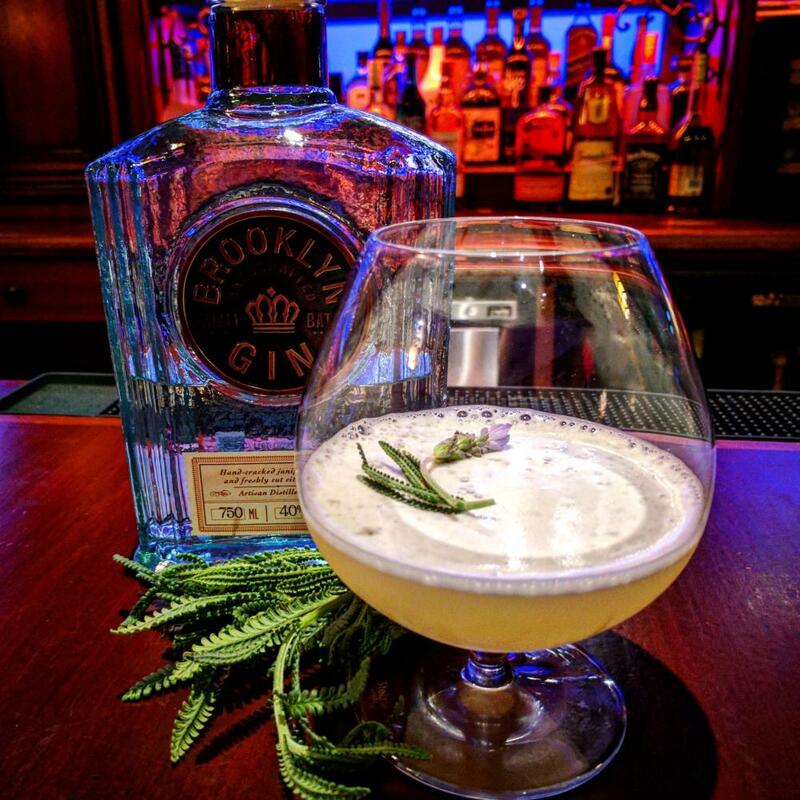 Join us this Pride month and commemorate the Stonewall Riots’ 50th Anniversary by delving into what came before! 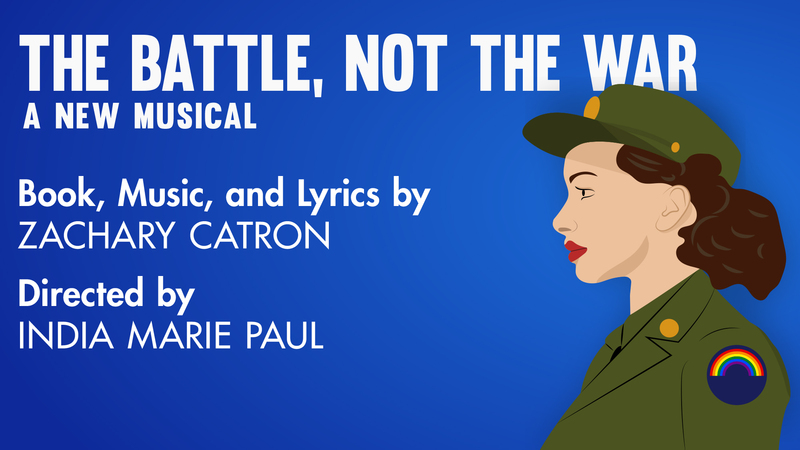 The Battle, Not the War by emerging composer/lyricist Zachary Catron tells the forgotten story of gay men and women in the U.S. Army during World War II. In this concert production at Feinstein’s/54 Below, experience the comedy of wartime drag and the tragedy of forbidden love through a brand new voice in musical theatre. Featuring rising artists: Aaron T. Jenkins, Michael David Axtell, Nicole Fragala, Julia Meadows, Jarahn Cosby, Jordan Stam, Ellis Gage, and Tómas Correa (subject to change). This concert is directed by India Marie Paul (Asolo Repertory Theatre) and conducted by Michael Repper (Music Director of the New York Youth Symphony), featuring Matthew Jaimes (French horn) and Dominic LaMorte (electric/acoustic basses).